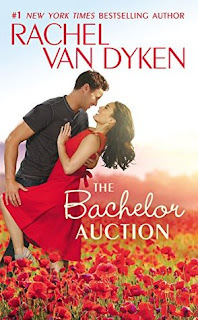 The Bachelor Auction by Rachel Van Dyken will be released on October 4th, but... did you know you can pre-order your own paperback for a January delivery? 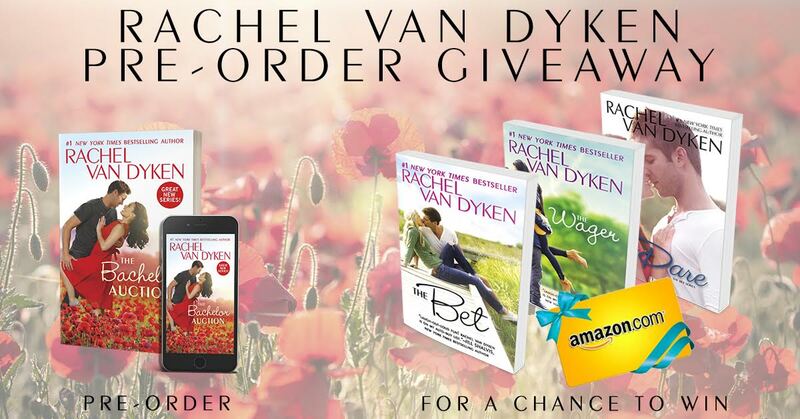 Don't want to wait till January? Cinderella​ ​never​ ​had​ ​to​ ​deal​ ​with​ ​this​ ​crap. indulge​ ​in​ ​a​ ​little​ ​bit​ ​of​ ​fantasy​ ​.​ ​.​ ​. 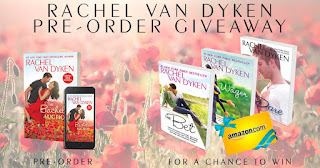 ONE​ ​LUCKY​ ​WINNER​ ​an​ ​Epic​ ​Prize!